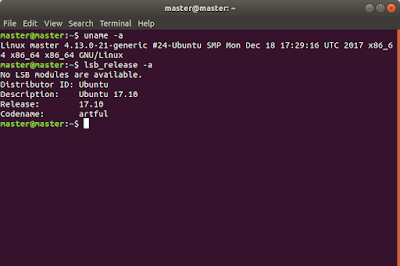 This the first part of a command lines practical tutorial for new users of Ubuntu. 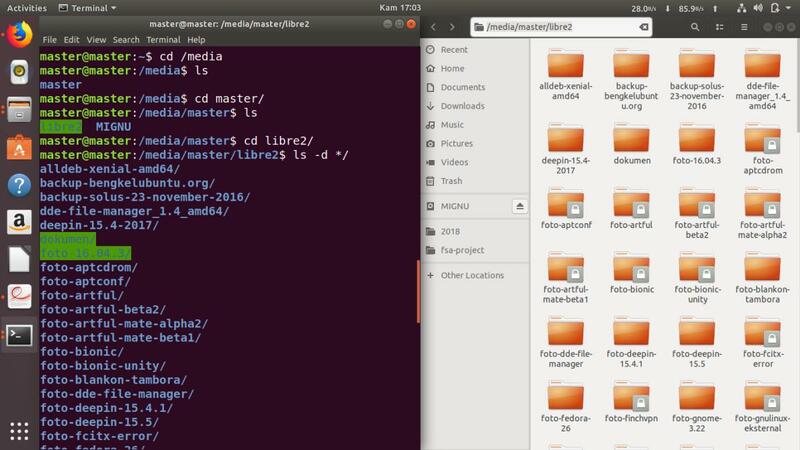 This article gives you the first lesson of navigation (pwd, ls, cd) in 12 set of commands by comparing terminal and file manager windows on same screen. 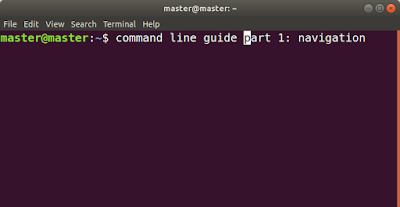 The aim of this first part is so that a beginner has very basic skills of using commands in Terminal. This set of basic skills is needed to continue to any of the next command lines lessons. Happy exercising! This series is a practical, less theoretical tutorial for beginners starting from the easiest lessons. 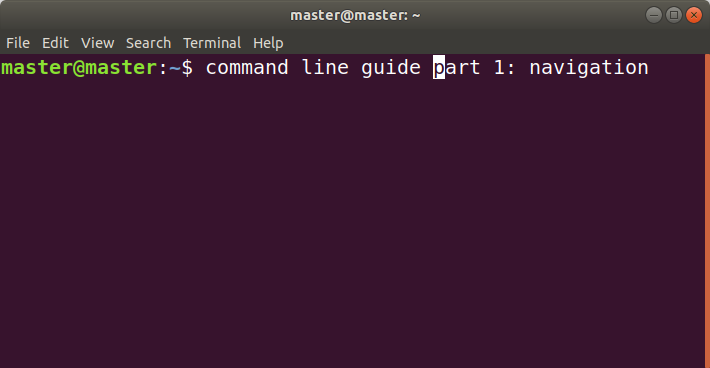 This tutorial stresses the user to practice the command lines on their own Terminal. This means it doesn't make user busy with terms and explanations, but rather busy with practicing. This series is verily intended for students at schools and such kind of users who want to learn command lines without any previous experience of it. 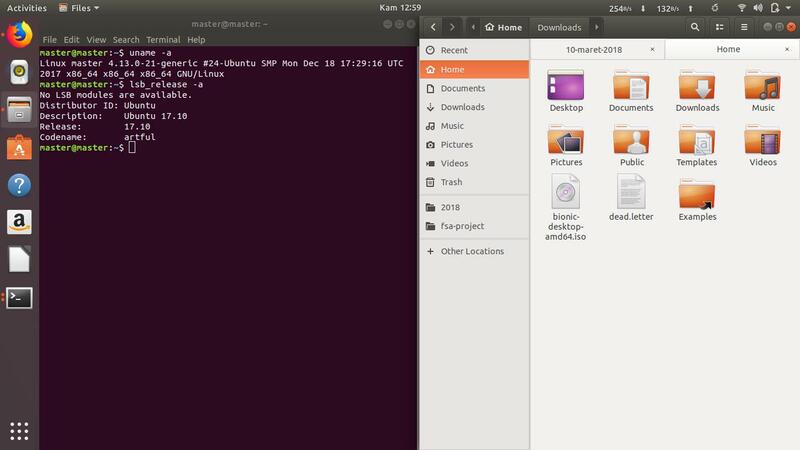 This tutorial is based on Ubuntu 17.10 "Artful Aardvark" and is applicable to any other Ubuntu version. The prompt of your Terminal is like that master@master:~$. Second name after @ "master" means your Home is located at /home/master. The command starting with $ means to be run as normal user. The command starting with # means to be run as root user. To run a command, type the command and press Enter key on your keyboard. 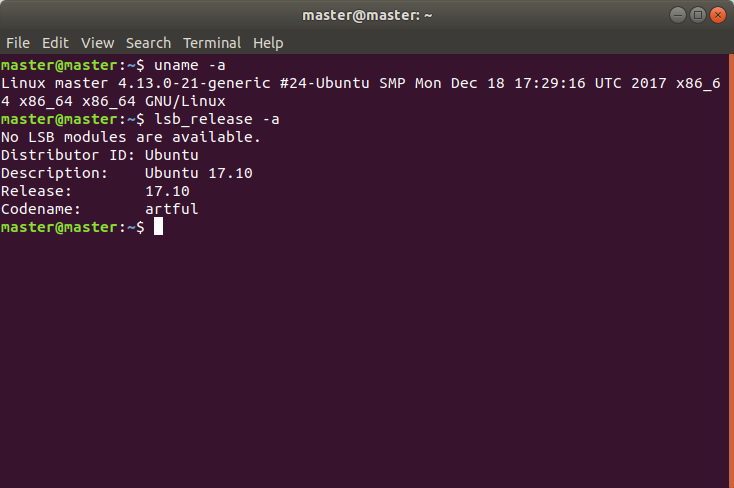 Change "master" below with your own directory. 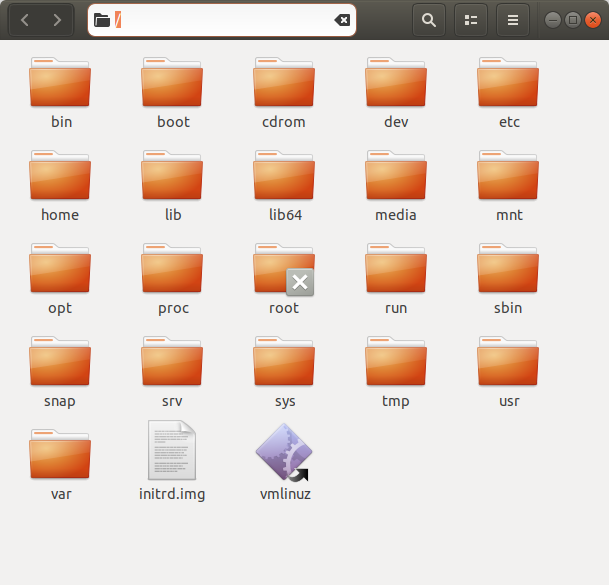 Before everything, show / folder in your file manager. 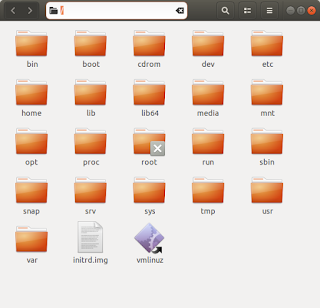 Just like Command 8, compare these to your file manager. Where is your USB flash drive? Where are your partitions? Open up your file manager and open your drives from it. Assume their name are MIGNU and libre2. 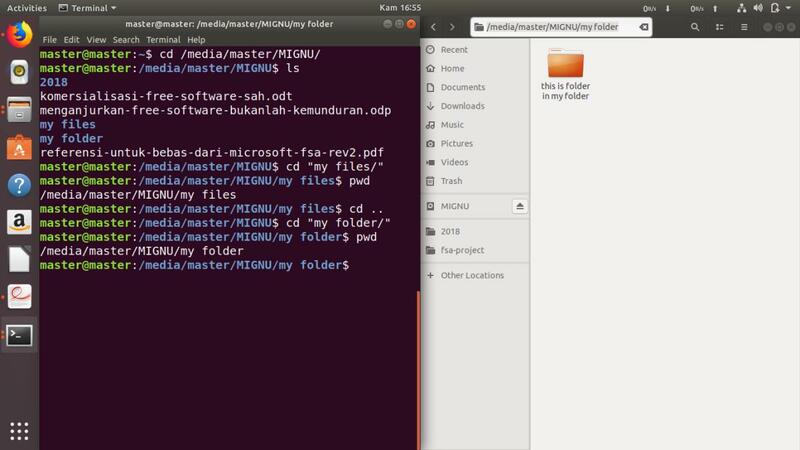 However, MIGNU is actually my personal flash drive and libre2 is my data storage partition. 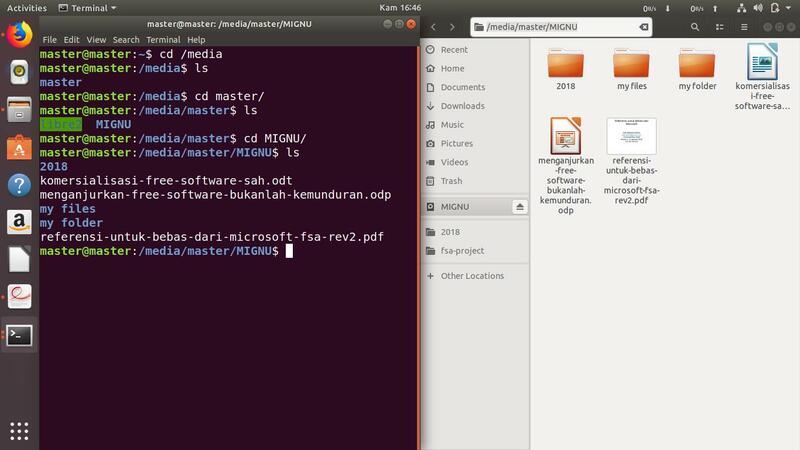 Compare the output with your file manager opening the flash drive MIGNU. Compare also the second result with file manager opening libre2 partition. *) change "master" with your actual username.